 We like to make the building inspection process as easy as possible for you and rest assured we’ll stick with you through each step, keeping you informed and offering you the ultimate peace of mind. You can either go book online or call us directly to arrange a next day appointment. We work around you so just let us know when the most convenient time of day is for you and your family. Areas that we work in include the city of Adelaide, Adelaide Hills, Barossa, Clare Valley, Yorke Peninsula, Eye Peninsula, Fleurieu Peninsula and the Riverland – wherever you are, we’ll come to you! We’ll make contact with the estate agent who you’re dealing with and confirm with them the appointment time. Alongside this, we’ll ensure that we have all the access we need to the property. Once everything is arranged, we’ll update you on the confirmed time. We always encourage clients who are available to attend for the last 15 minutes of our inspection. We are happy to spend this time answering your questions and debriefing you on the results of what we’ve found. We’ll carry out an all inclusive property inspection, leaving no stone unturned. We include hard to access areas within our inspection so that you can be 100% comfortable moving forwards with your purchase. We inspect hundreds of homes every year and our impressive experience is invaluable in giving you peace of mind when investing large amounts of money into your purchase property. Once the inspection has been carried out, we’ll draw up a report for you with all of our findings. We believe it’s essential to let clients know what we’ve discovered as soon as possible and we always aim to send the detailed photographic report to you via email on the same day as the inspection itself. Our reports contain as much detail as possible, putting you in the strongest position available for any negotiations you may need to do on the house and giving you the clearest idea of the property’s current state. We don’t leave you there. Even after the report is delivered, we are fully available to make recommendations or offer advice on anything that has been revealed. We are fully insured with both Professional Indemnity Insurance and Public Liability Insurance, offering you peace of mind. Our clients always appreciate the time to talk with us about the report regardless of its findings and we encourage any questions you may have or clarification that you’re seeking.